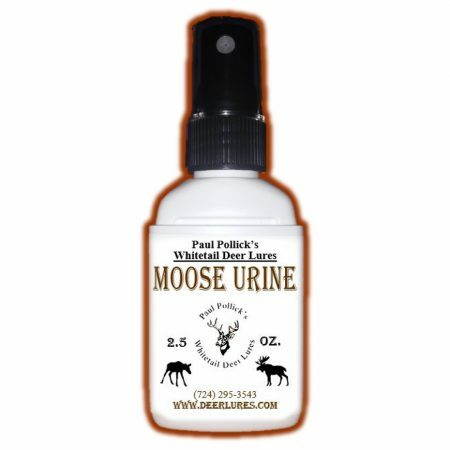 This is natural Moose Urine. Set up in a good area with moose sign. Use a boot pad and walk a 25-50 yard circle around stand and hang saturated scent wicks. Mix in a series of cow and intermittent bull grunts.